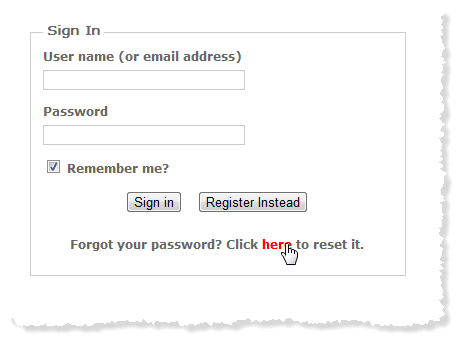 To reset your password, go to the sign in page and click the link at the bottom of the form. You will be prompted to enter the email address with which you created your DPW account. Your username and a new temporary password will be emailed to this address. 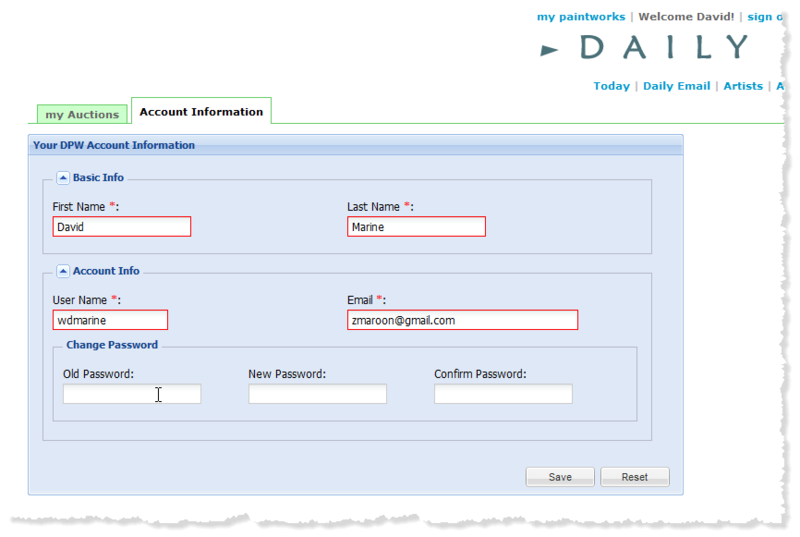 When you receive it, sign in and go to your Account Information page (click the my paintworks link at the top of every page) to change your password to something easier to remember. Posted - Mon, Apr 25, 2011 at 12:01 AM. This article has been viewed 4851 times.